The U.S. Army lifted its ban on women in combat roles only last year. 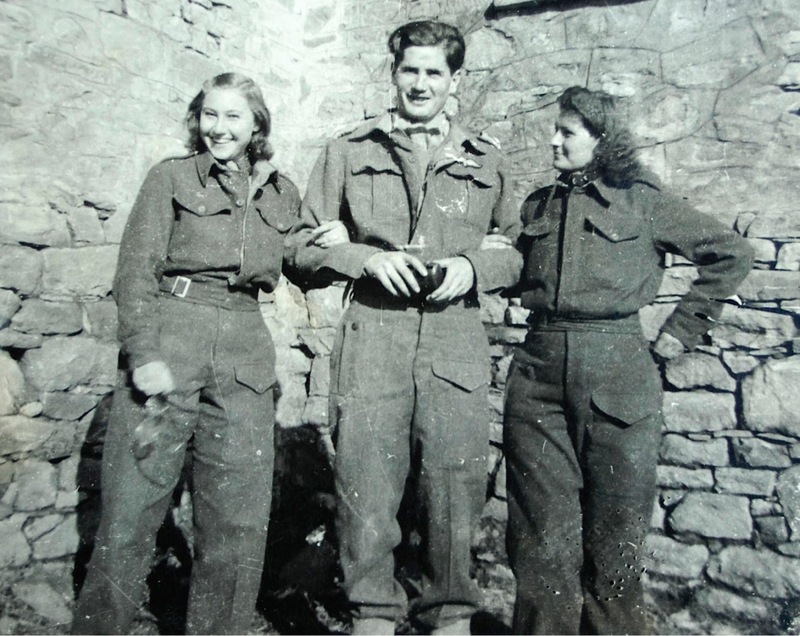 But more than 70 years ago, a group of intrepid women was recruited to fight alongside men as agents by a secret British organization called the Special Operations Executive (SOE). Talking from her home in Palo Alto, California, Adrienne Mayor explains what Johnny Depp has in common with Amazons, why the Amazon spirit is breaking out all over pop culture, and who invented trousers. News from Booktalk: all the latest author Q&A's.